These are all the posts that have been tagged with supermarket. 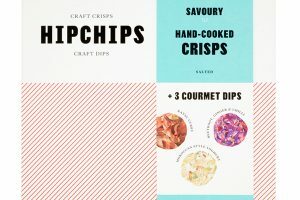 HipChips has launched its range of snacks, comprising hand-crafted crisps with a selection of fresh, sweet and savoury dips, in a supermarket for the first time. 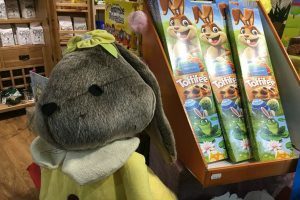 With Spring and Easter on the way, Sweets & Snacks has rounded up all the Easter offerings of 2019 so far. 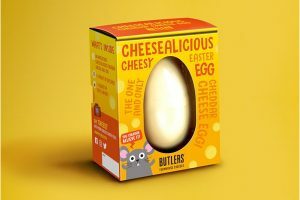 This Easter, UK supermarket Sainsbury's will be stocking an Easter egg made of 100% cheddar cheese. 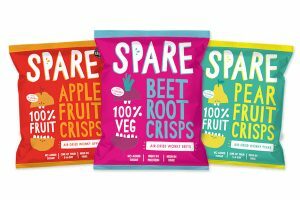 Spare Snacks is a start-up brand on a mission, to take unloved wonky fruit and veg and turn them into delicious, healthy snacks that are great for people, producers and the planet. 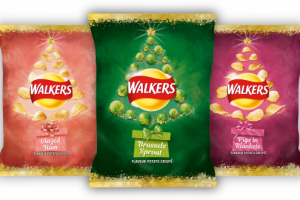 Festive food is creeping its way onto retail market shelves, and crisps are a staple component of the Christmas snack table spread. 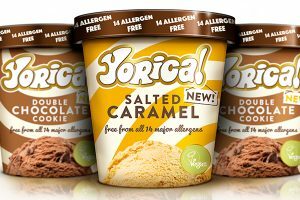 Free-from ice cream parlour Yorica has made its supermarket debut with what it claims is the world’s first ice cream range avoiding all major allergens. 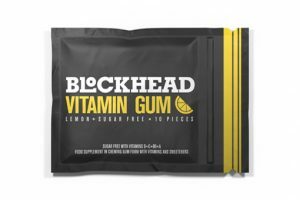 Blockhead – the energy chewing gum brand– has launched two new chewing gum ranges in the UK: Blockhead Energy Gum and Blockhead Vitamin Gum. 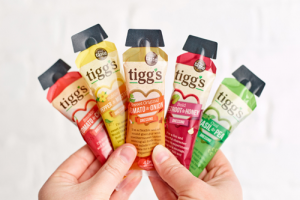 Tiny Tigg’s are now available on Ocado. This is the first supermarket listing for the brand’s 25g mini portions format. 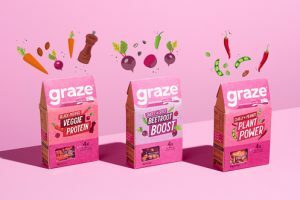 Graze has announced its partnership with Tesco to support Cancer Research UK’s Race for Life this summer. 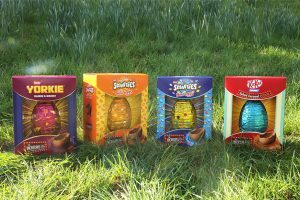 On my travels over Easter, I was particularly impressed by the sheer range of confectionery that appeared on retailers shelves over the weekend. 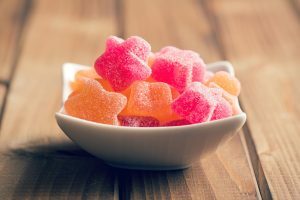 Meeting demand for sustainably packaged sweets designed for on the go consumption will be high on the agenda for both exhibitors and visitors at this year’s ProSweets Cologne. 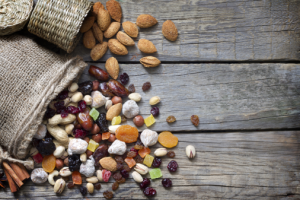 Now is as good a time as any for food manufacturers to highlight the health benefits of their products or introduce new, healthier, lines, as European shoppers are buying food with less salt, sugar, fat or calories, according to analysts. 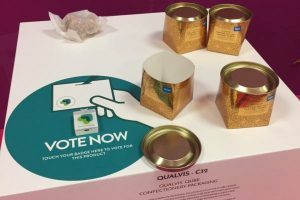 Recently, I visited Packaging Innovations at Olympia in London, to see what new developments the sector is working on for confectionery, bakery and snack products. 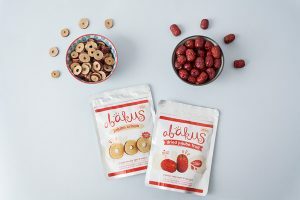 Healthy superfood brand Abakus Foods has secured a listing with British online supermarket Ocado for its line of jujube fruit products. 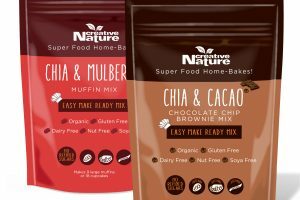 UK superfood brand Creative Nature has secured listings with three national supermarkets for its latest products. 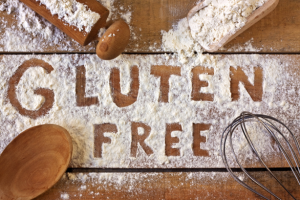 You may look at this question and think the answer is simple, but as an increasing number of consumers buy into the gluten-free trend, new research suggests that gluten-free products are not always a healthy alternative to regular ones. 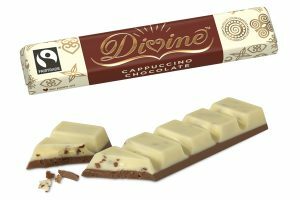 UK Fairtrade retailer Co-op is to list two impulse bars from Divine Chocolate. 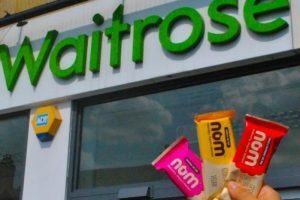 Nom Foods has secured its first supermarket listing, launching in Waitrose. 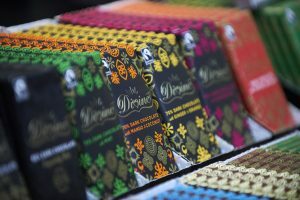 Divine Chocolate, the premium Fairtrade and farmer-owned chocolate company, has announced new listings in the UK and US with a new Turkish distributor as part of its growing export strategy.